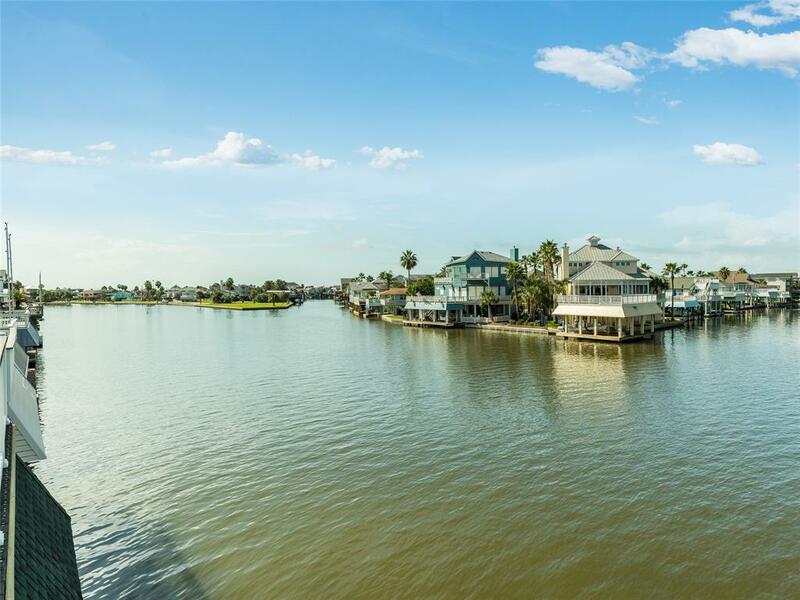 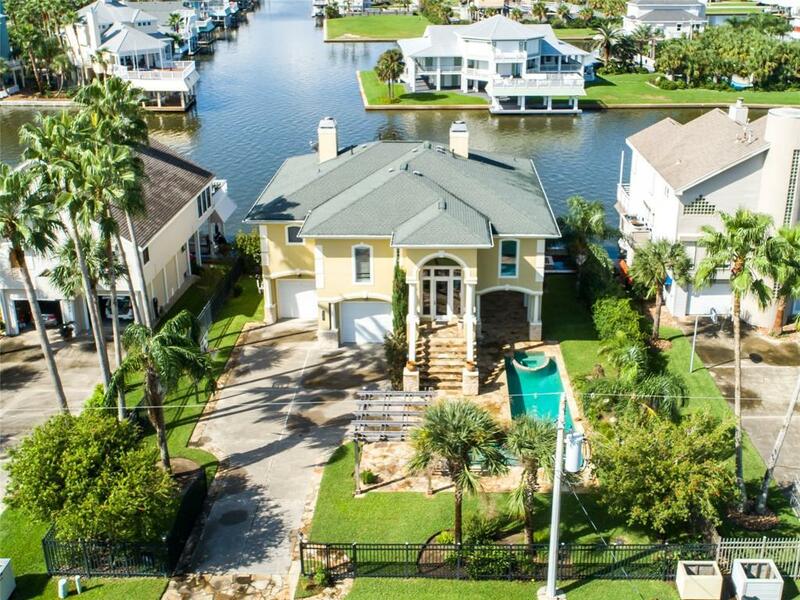 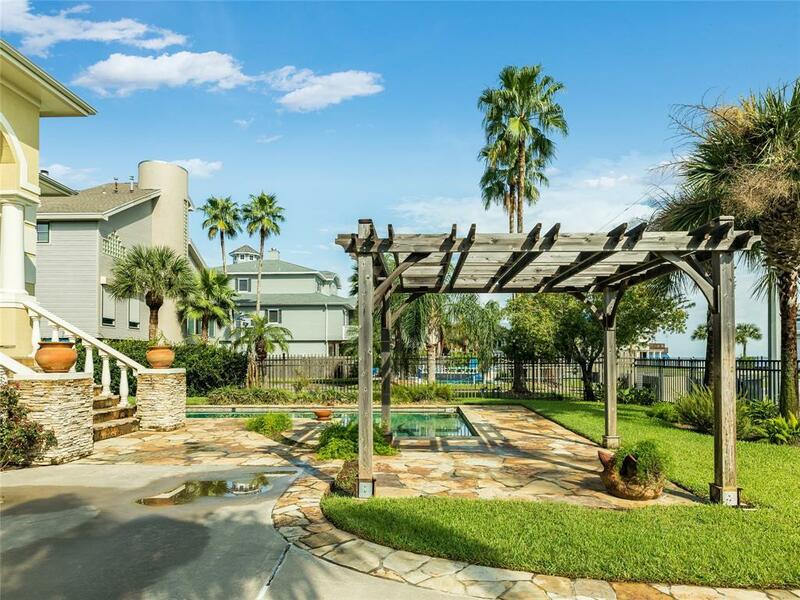 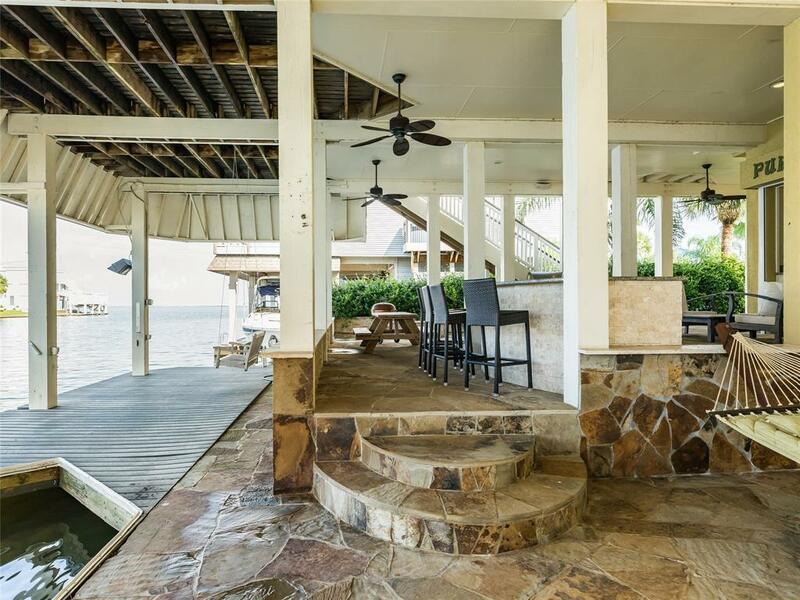 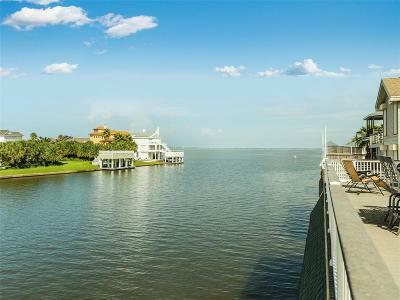 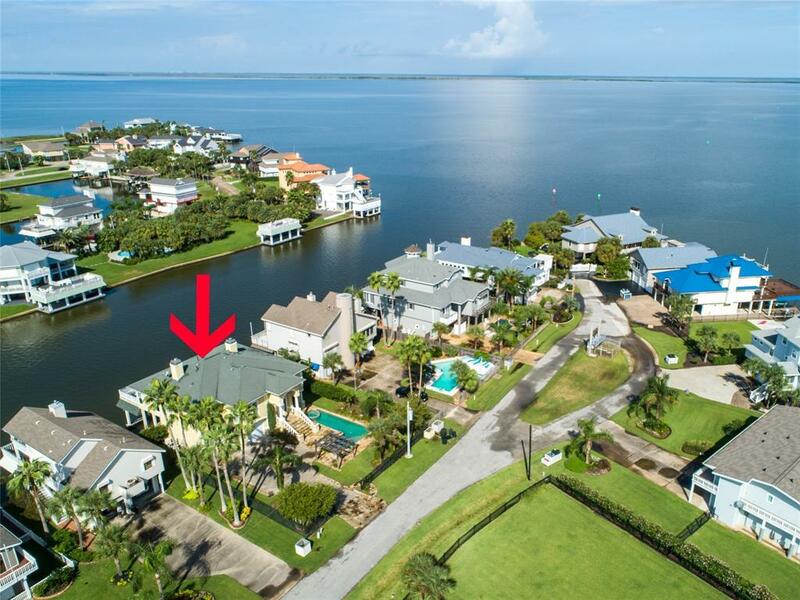 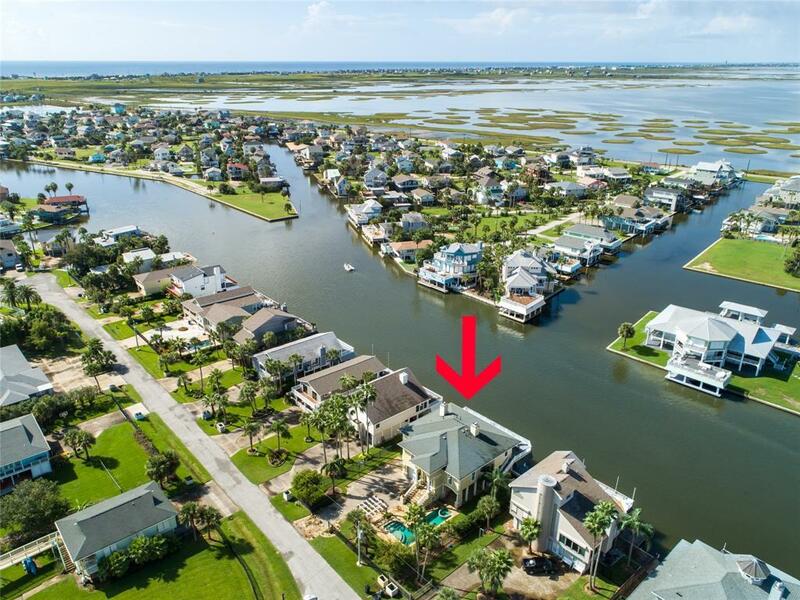 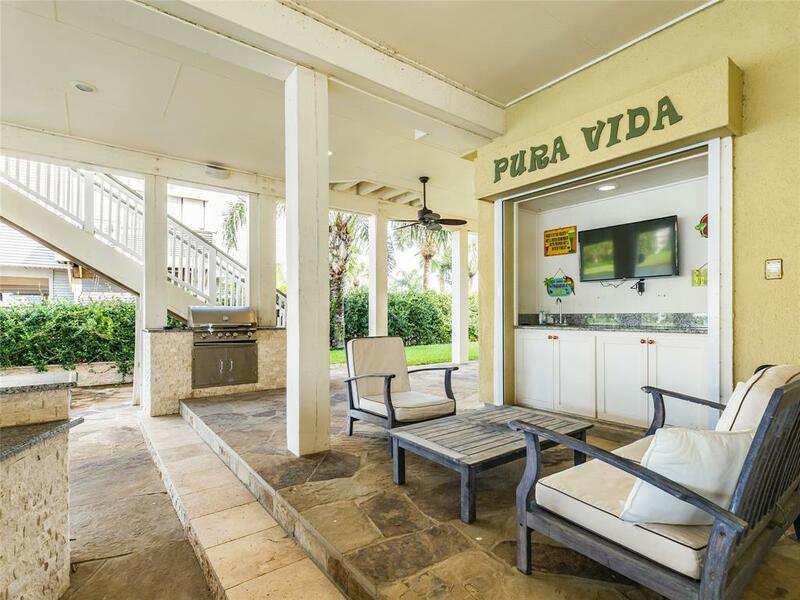 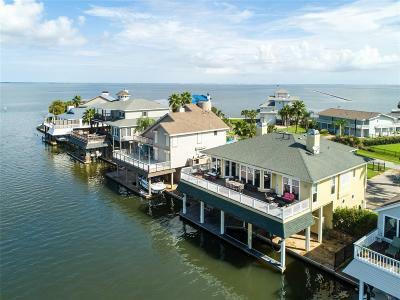 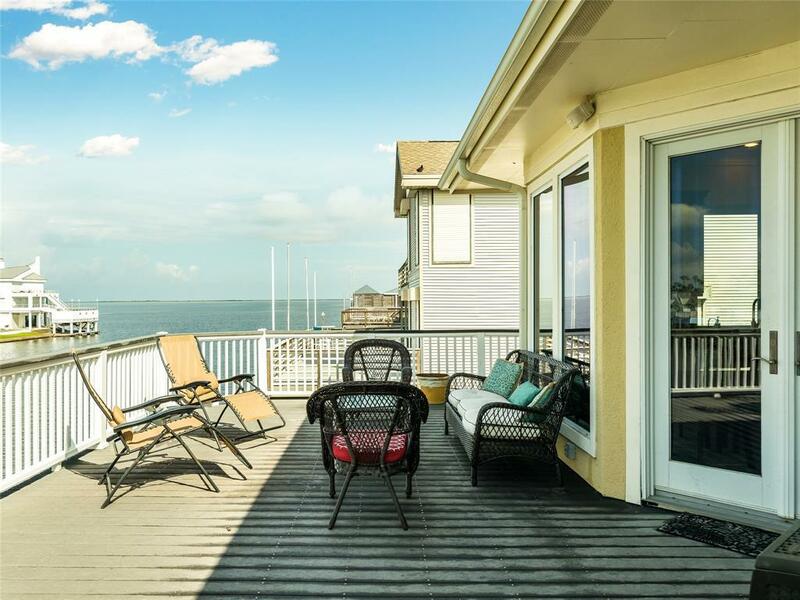 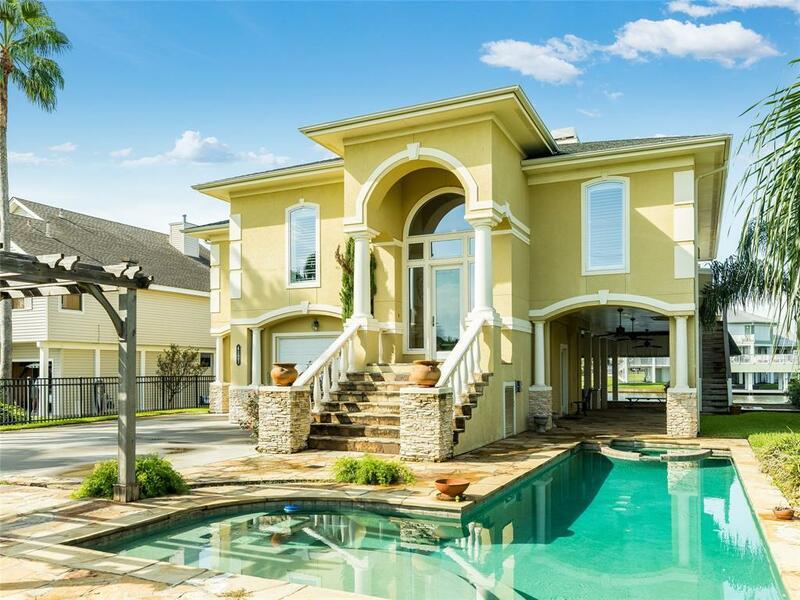 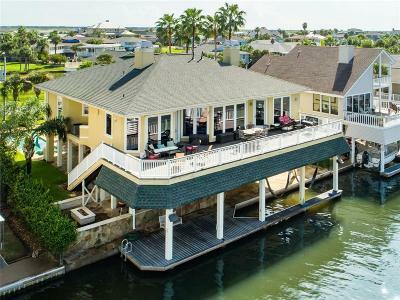 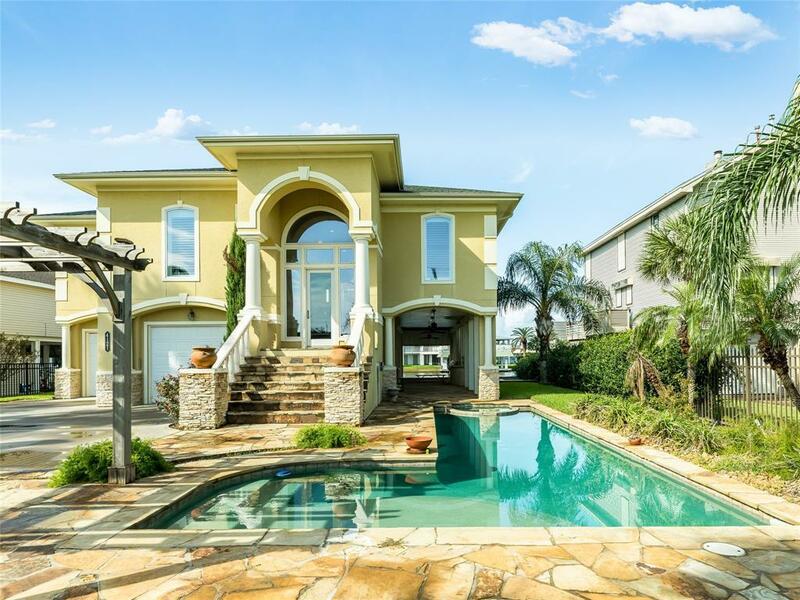 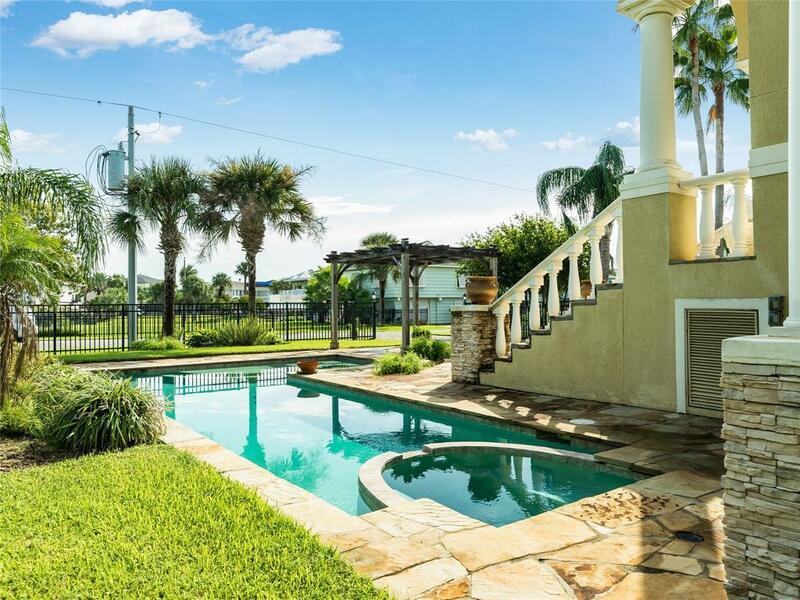 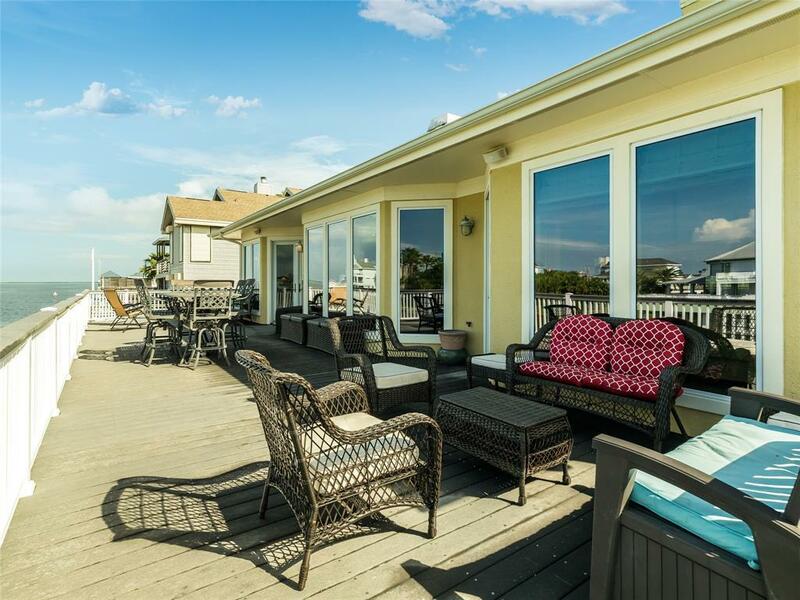 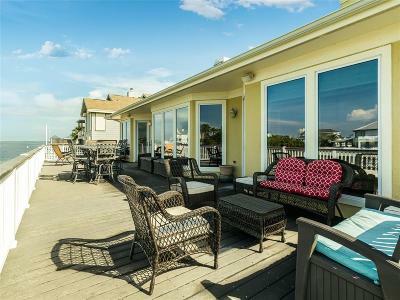 Fantastic, one-story home located on main canal with beautiful sunset views and views of the mouth of the bay! 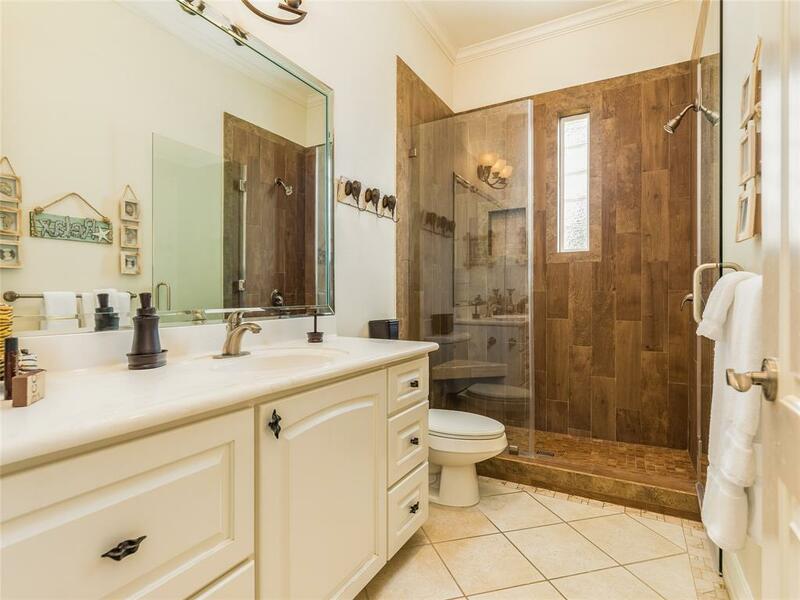 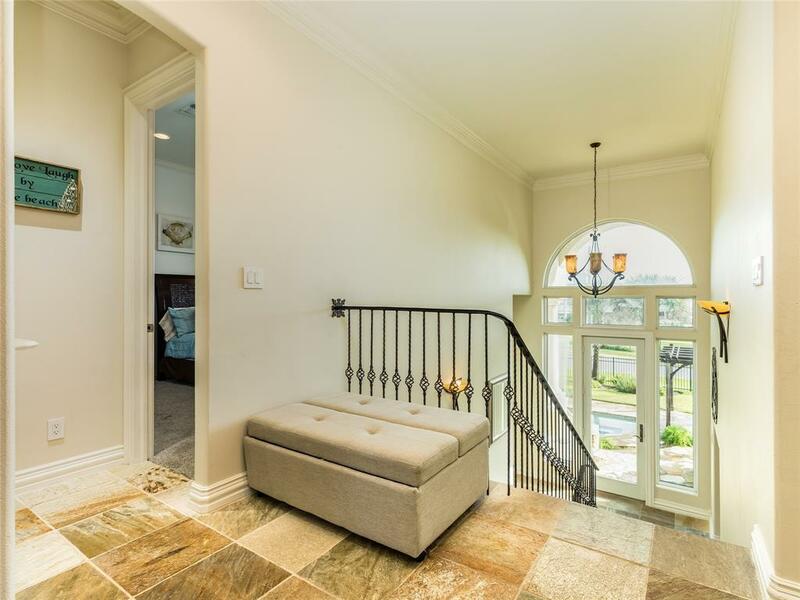 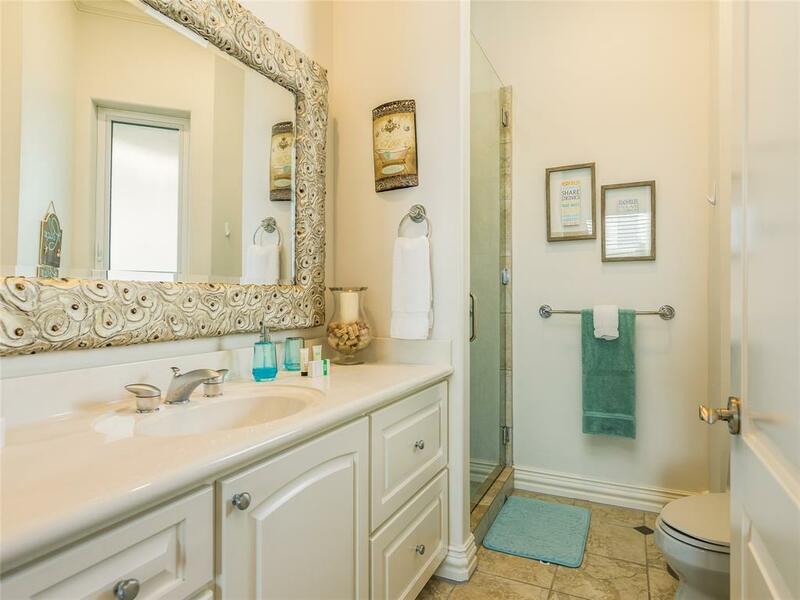 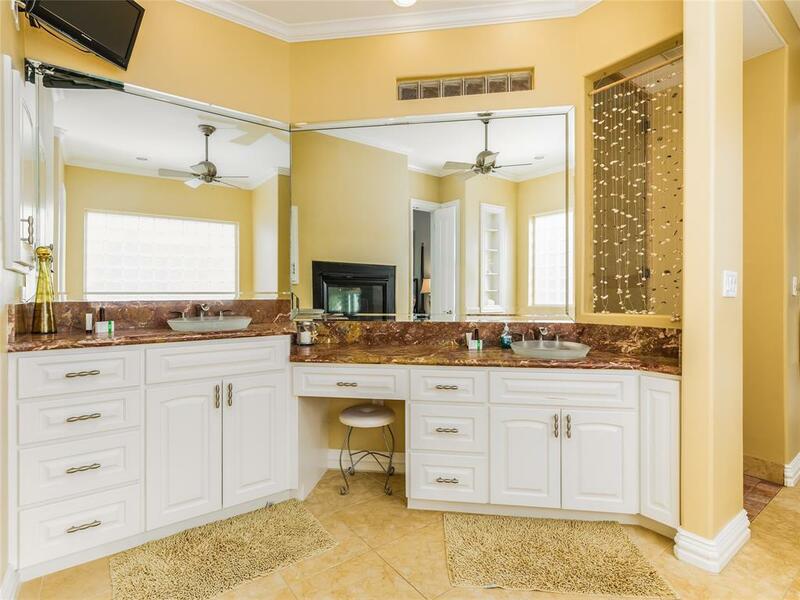 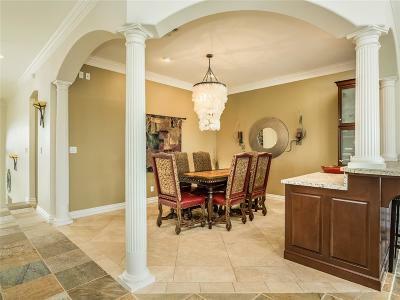 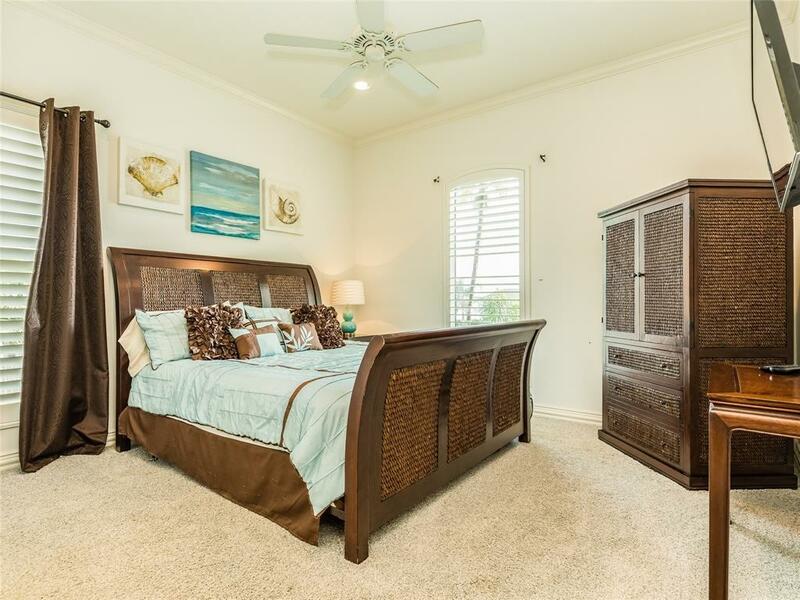 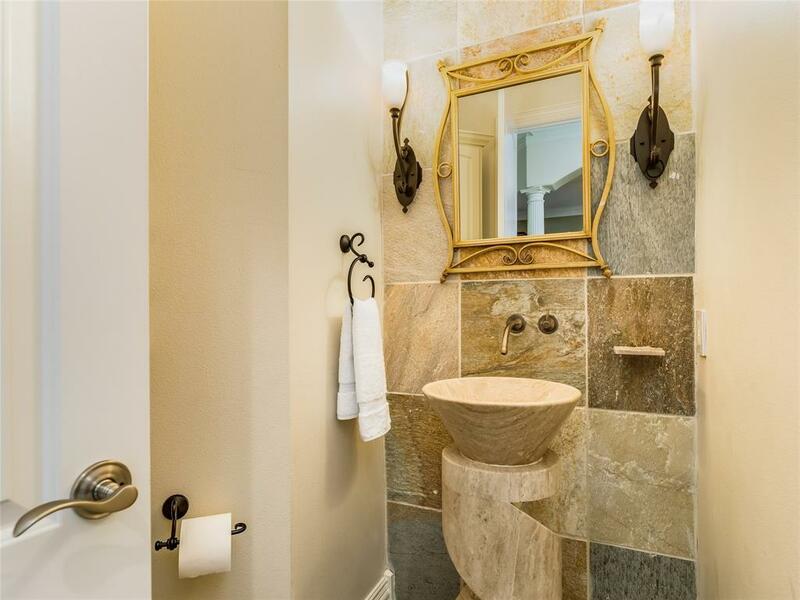 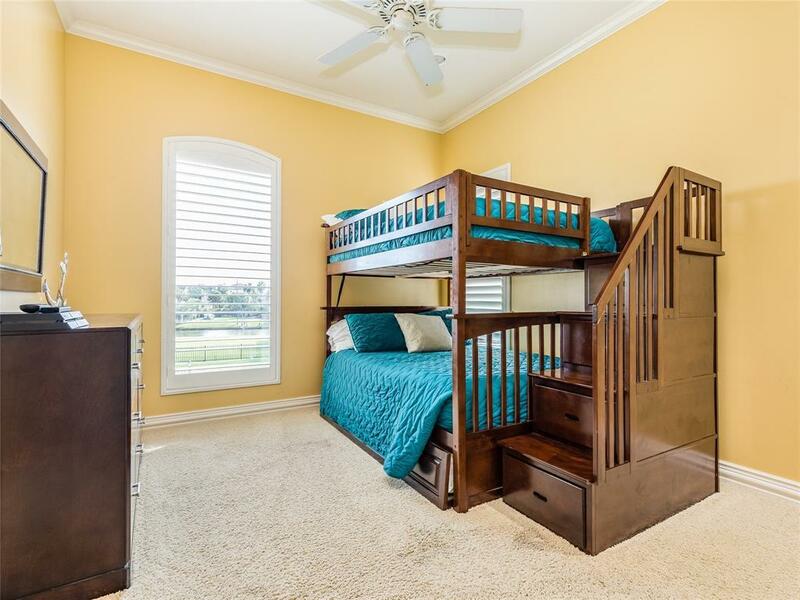 This well-maintained home features 3 bedrooms, 3 baths and 2 half-baths plus all the bells and whistles you have been looking for. 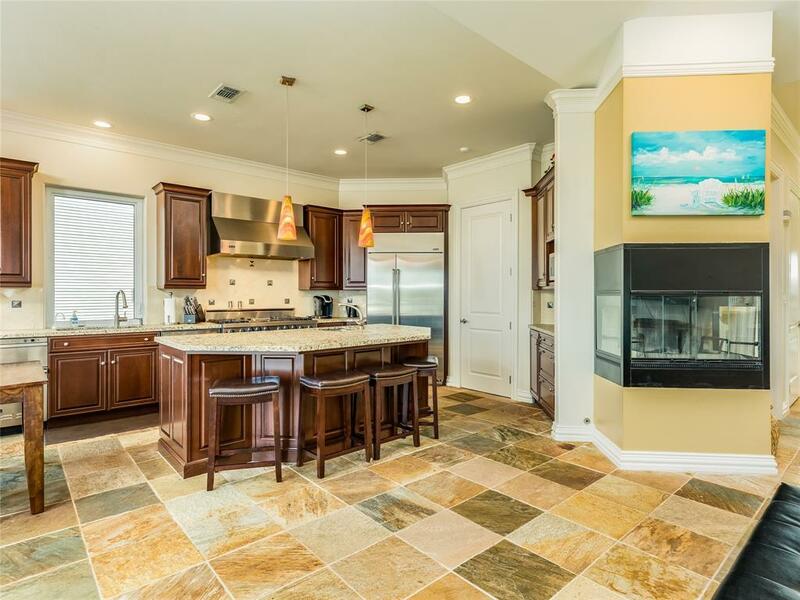 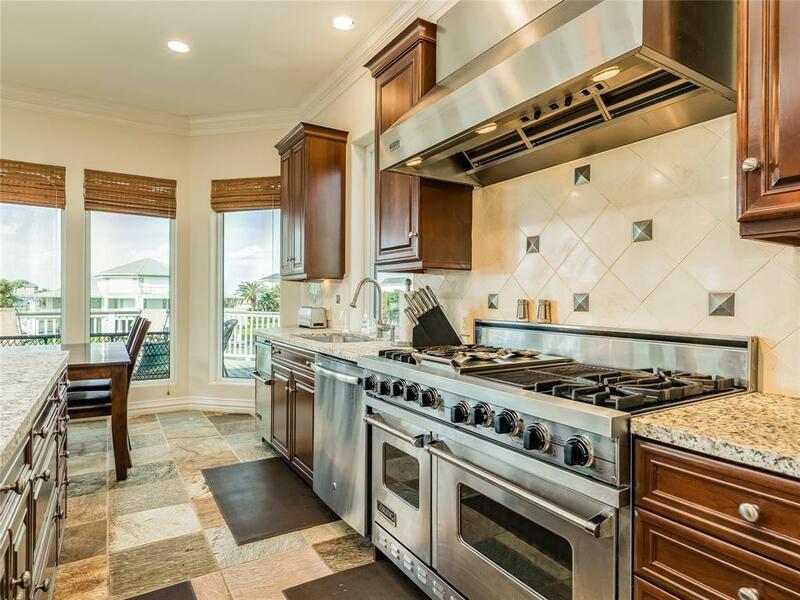 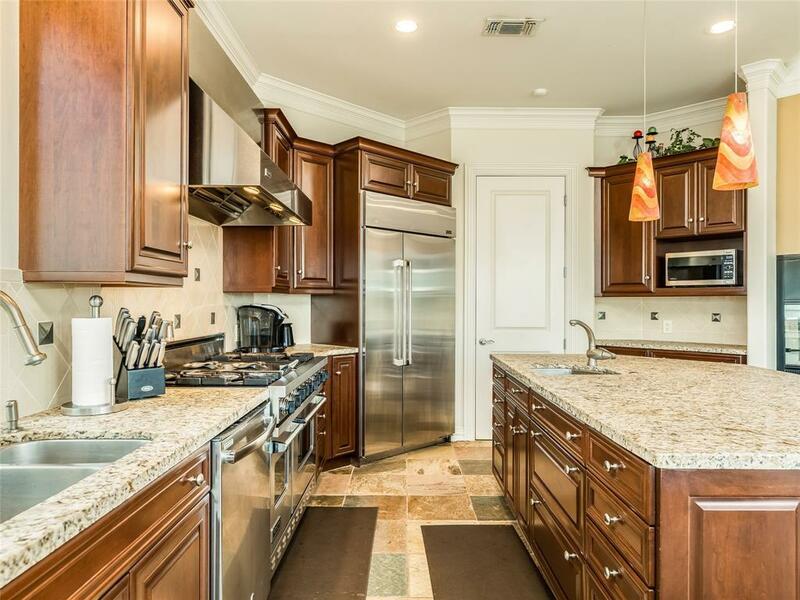 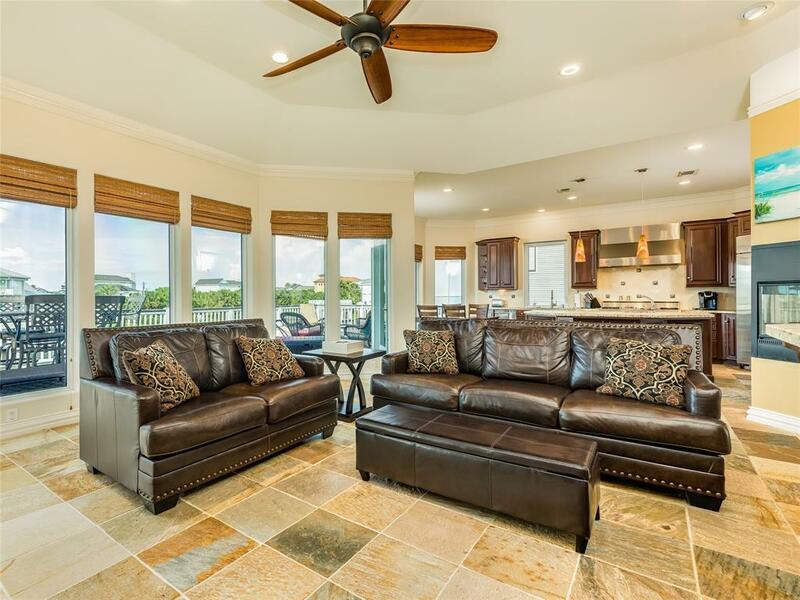 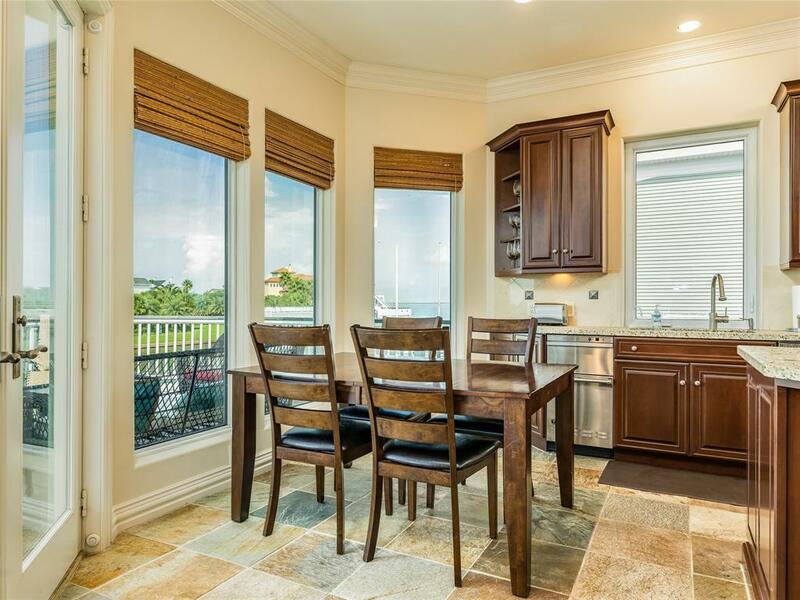 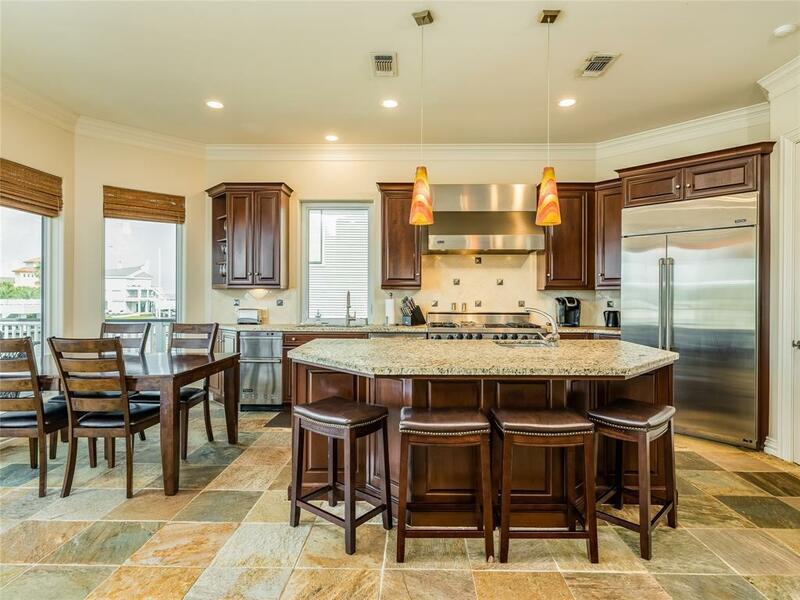 Gourmet, island kitchen boasts Viking 4-gas burner stove, griddle and grill with double oven, new (2018) GE refrigerator & dishwasher and plenty of room for all the cooks in your family. 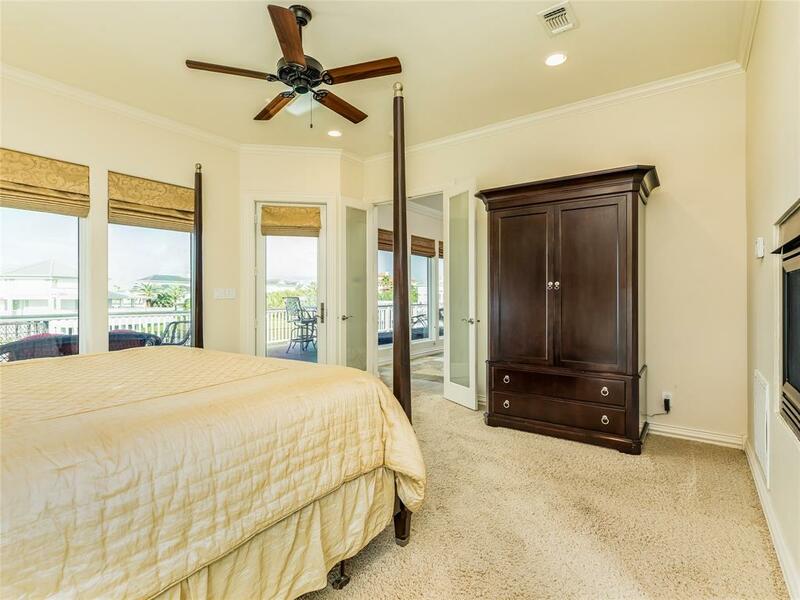 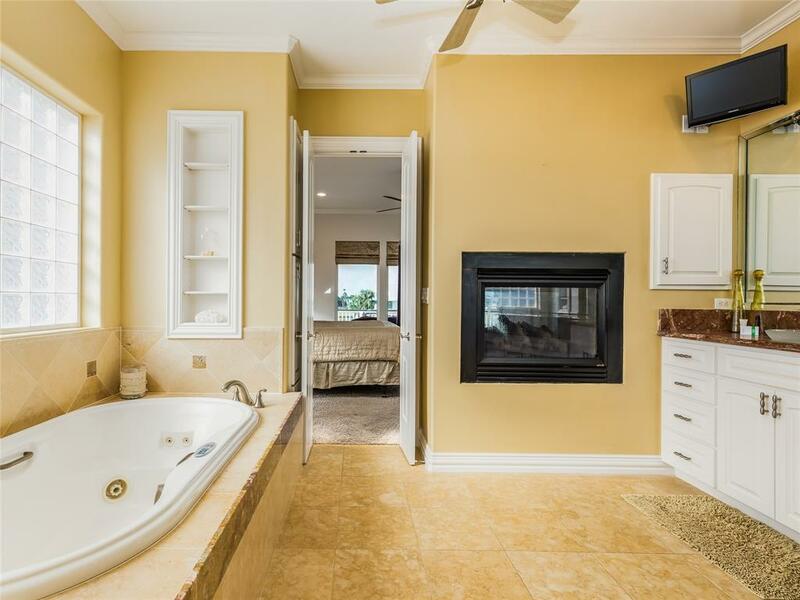 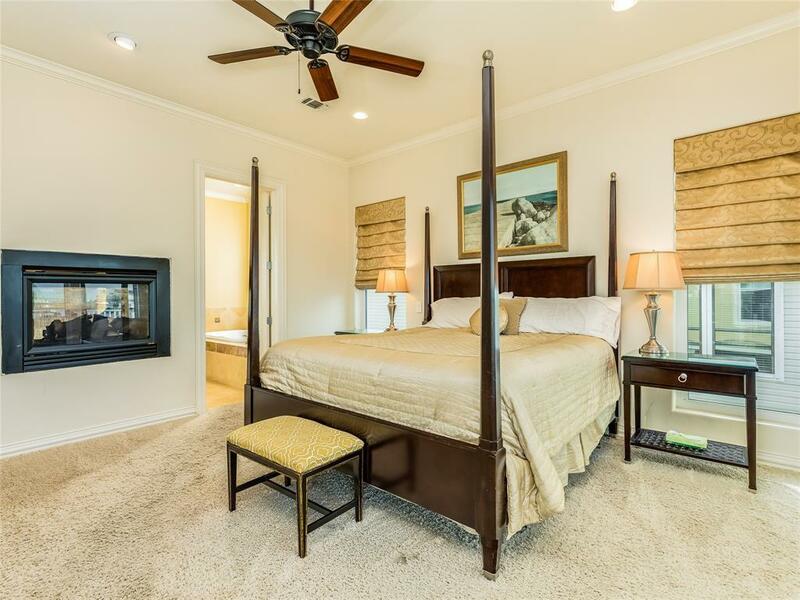 Master suite has deck access, 2 sided fireplace between bedroom and bathroom, whirlpool tub and separate walk-in shower with sauna. 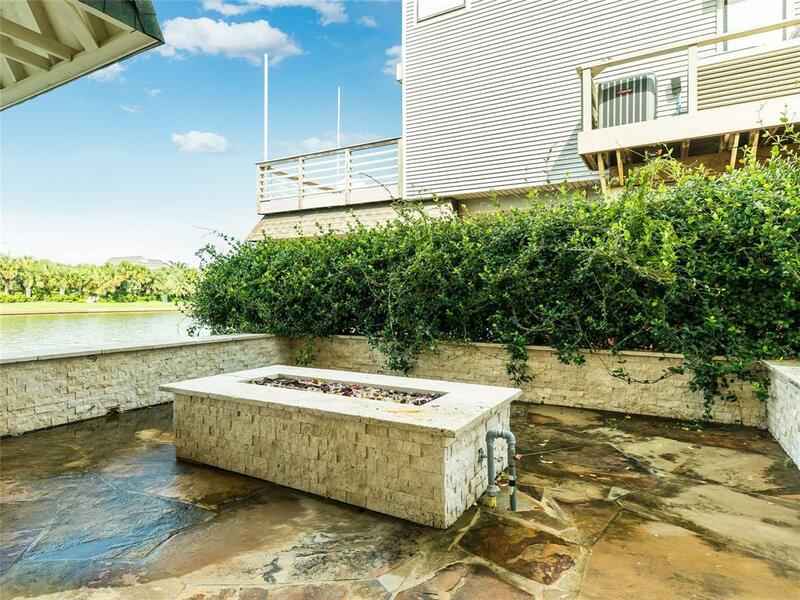 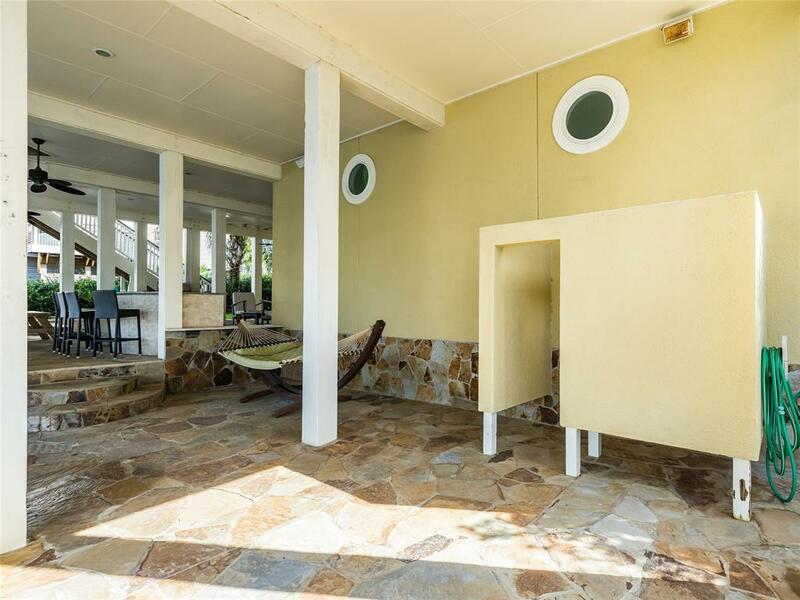 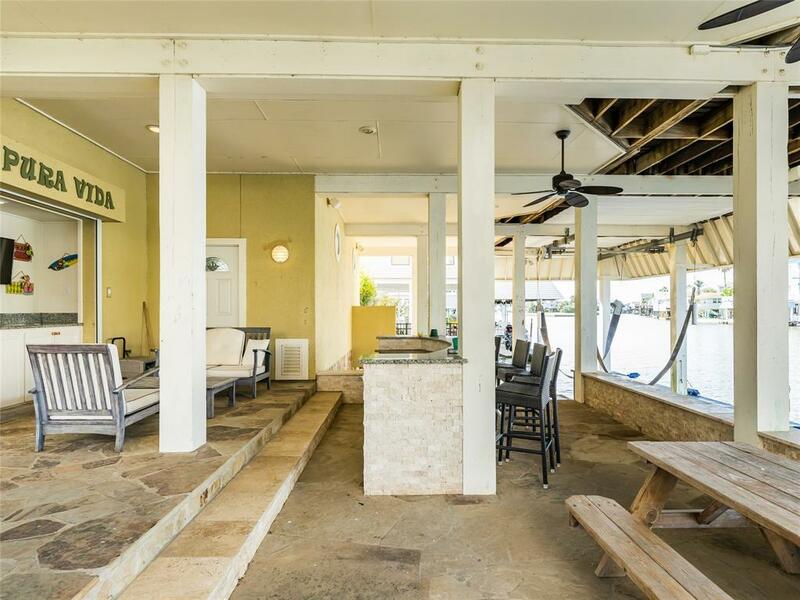 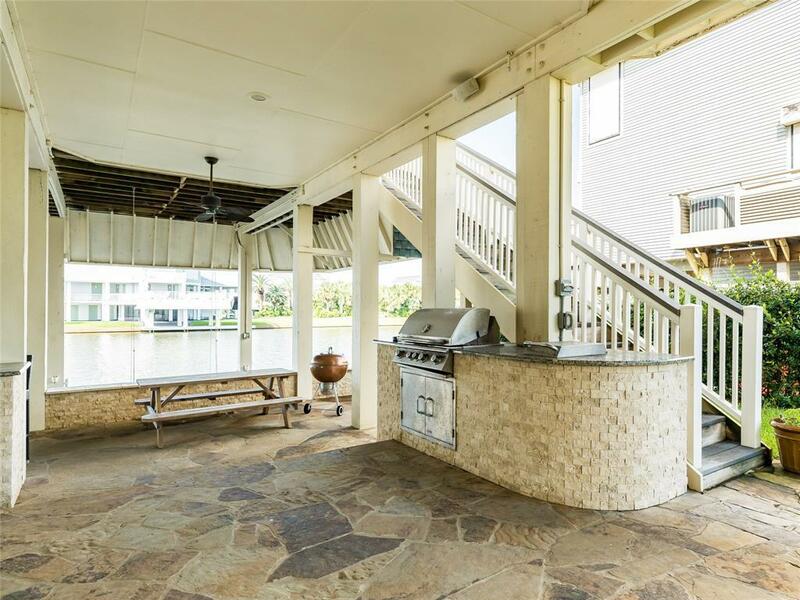 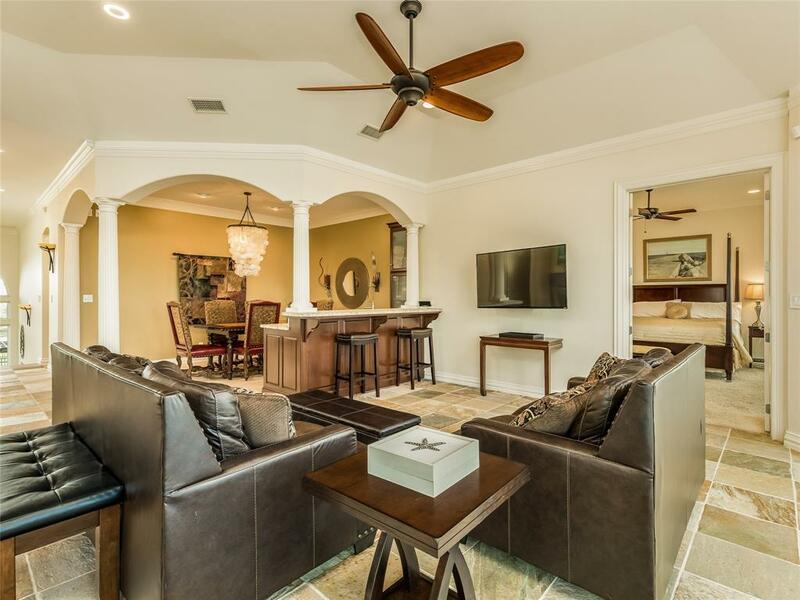 Outdoor entertaining is a breeze with ample deck space, heated in-ground pool with hot tub, outdoor living area with Bose speaker system, outdoor kitchen and firepit for those cooler nights. 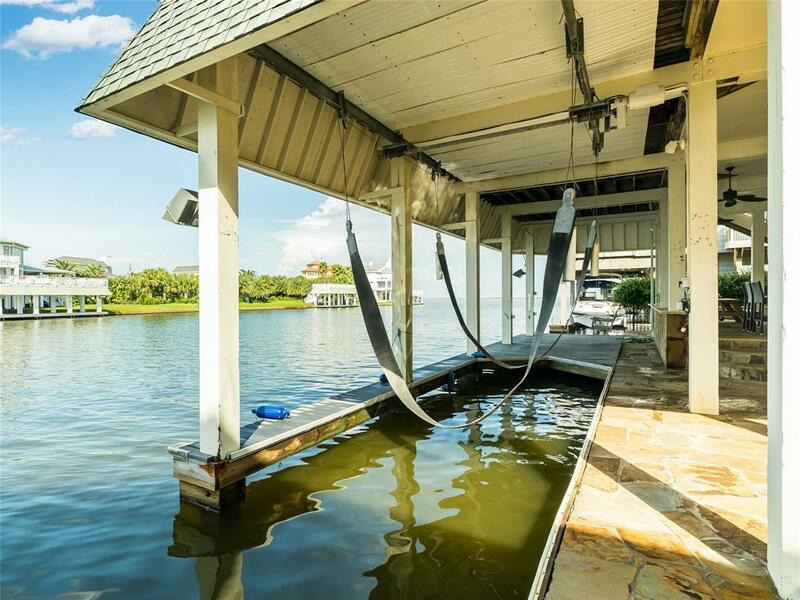 And don't forget the boathouse and boat lift with easy and quick access to the bay makes your water activities that much more convenient. 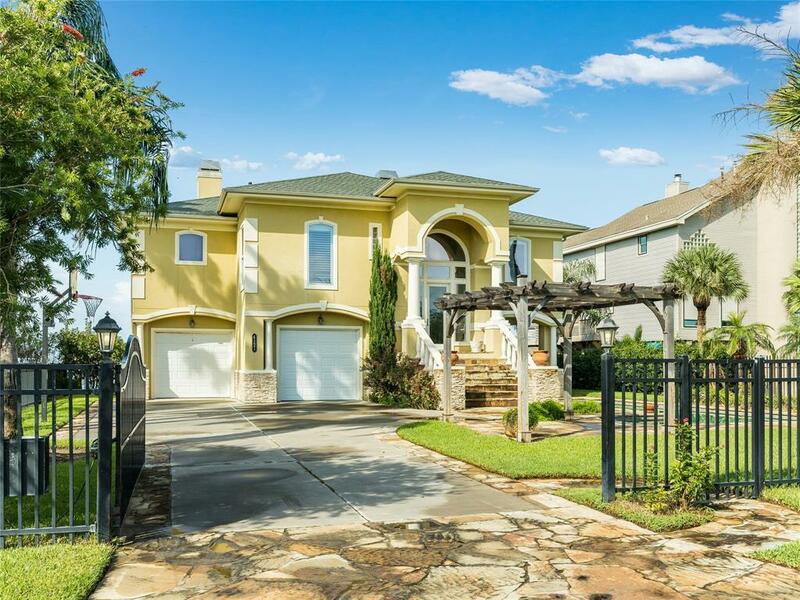 Great rental history available. 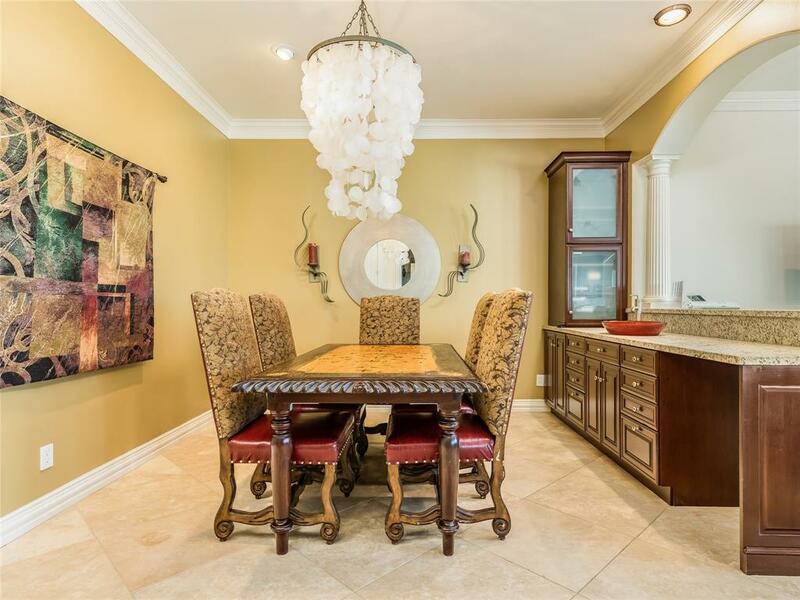 Furnishings negotiable with exclusions.